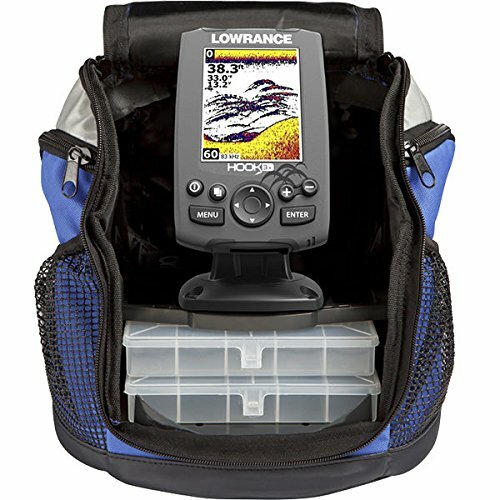 Here’s a great price on the Lowrance Hook 3x All Season Pack. This combo comes with both an Ice Ducer and a boat Skimmer allowing you to use it all year long. Grab one over at Sportsman’s Guide for a whopping 60% Off! Shipping is Free on $49 or more with coupon SH2258! Own and use a Lowrance Hook-3X All Season Pack? Take advantage of this Ice Fishing Deal? Give us your two-cents in the comments below. Posted on March 23, 2018 by IFDPosted in All Deals, Sonar & CamerasTagged Amazon, HOOK, hook-3, hook-3x, Lowrance, lowrance hook, lowrance hook 3, lowrance hook 3x, Lowrance Hook-3X All Season Pack.